Liverpool had the third highest wage bill (£208 million) in Premier League 2017-18 season which came as a surprise to many. Total revenue turnover was around £302 million and unlike the previous seasons’s they have been very busy in last couple of transfer windows bringing in world record signings of Van Daijk in January 2018 followed by a big spending spree with Alisson, Naby Keïta, Fabinho and Xherdan Shaqiri signing costing the club around £163 million just in Summer 2018. 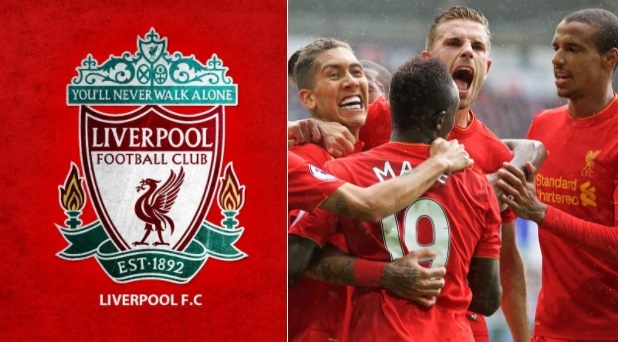 We take a look at entire Liverpool squad contracts and player salaries. The new signings are set to elevate Liverpool’s wage bill to the levels of both Manchester clubs and also making them realistic title challengers for upcoming 2018-19 season. By spending big, Klopp will be under pressure if his team fail to mount a real title challenge come the end of the season. Rest of the squad salaries are listed below and the data is taken from trusted sources like Guardian, BBC, Premierleague.com etc. Owned by Fenway Sports Group (also registered in USA as New England Sports Ventures I, LLC) and John W Henry is the principal shareholder. FSG has put money in the club which increased the loans from £60m to £129.9m largely on stadium expansion. In total Liverpool have £165 million loan (bank loan £55m, FSG loan £110m). Liverpool generated £302m in revenue as shown in the accounts book ending 31 May 2017 which include Gate and matchday income £62m TV money £124m Commercial £116m. These numbers are set to increase in 2017-18 season with Liverpool signing more sponsorship deals and also qualifying for the Champions League. knows how good he is ,but still humble!! Skrtel signed a new deal worth around 100k a week and there no way Ibe signed a new 5 year deal for 10k a week. I’d assume that is what he was on before his new contract. The new deal would probably be closer to 30-40k per week. That makes £624,000 per goal for Sturridge, what a bargain!! NOT!! Ojo gets 1K? Who’s the poor lad(literally poor)’s manager! Incredible! Also, they might wanna look at Coutinho’s earnings, way too many guys getting more money than him. Could unsettle him. Well, that’s if all of this is true of course! Presently, except for Coutinho no body is even up to £150,000, they should increase Capt. Hendo’s wage and dat of Ojo is too small. If I was Can and saw Ox waltz in on a 120k a week wage I would be pretty miffed.